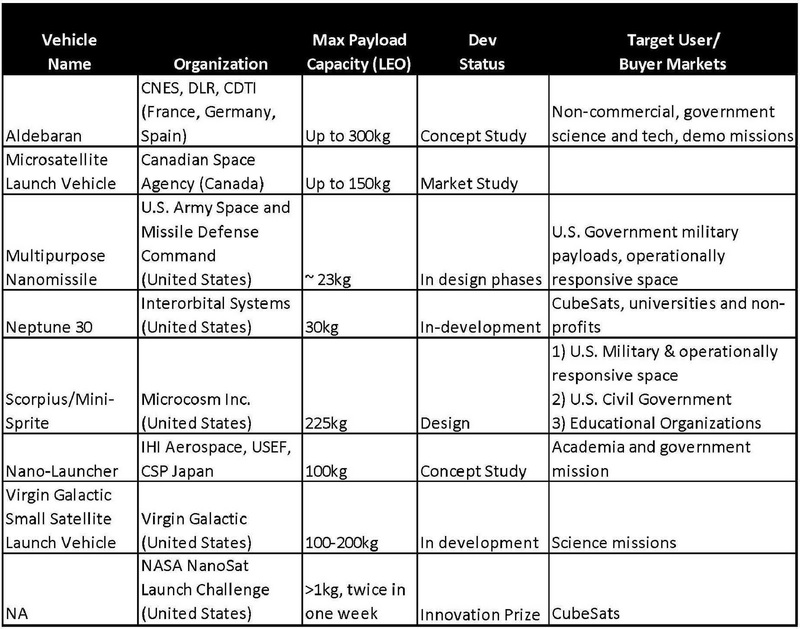 Orbital just signed a deal with MDA for as many as 22 target missiles (launch this and MDA tries to shoot it out of the sky). 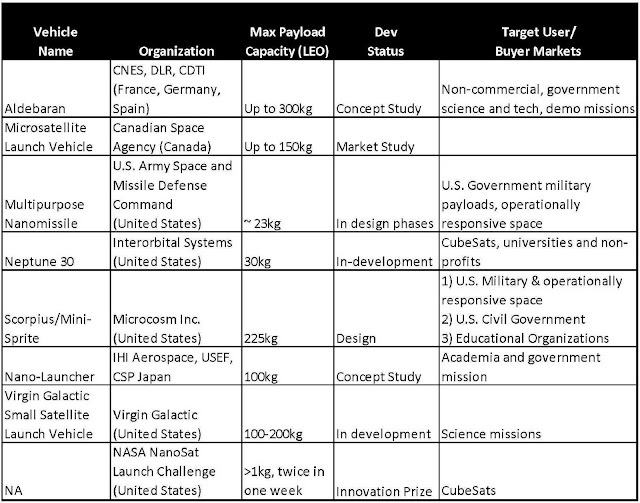 With a price tag of $1.1B that comes to a per vehicle cost of $50M. Granted, Orbital and its subcontractors have to maintain the vehicles before launch and analyze the data after launch, but still(!). 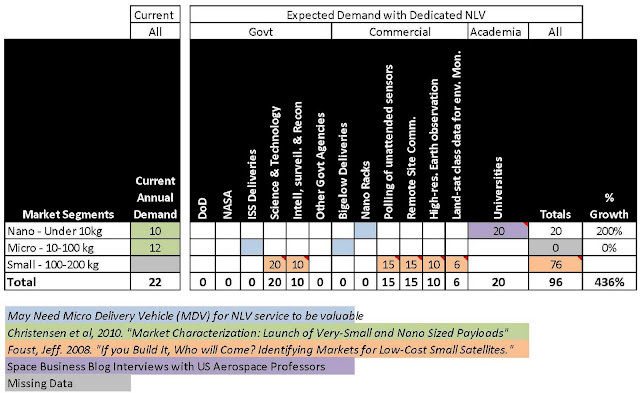 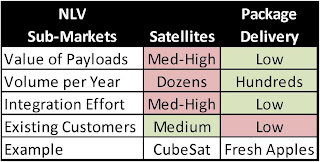 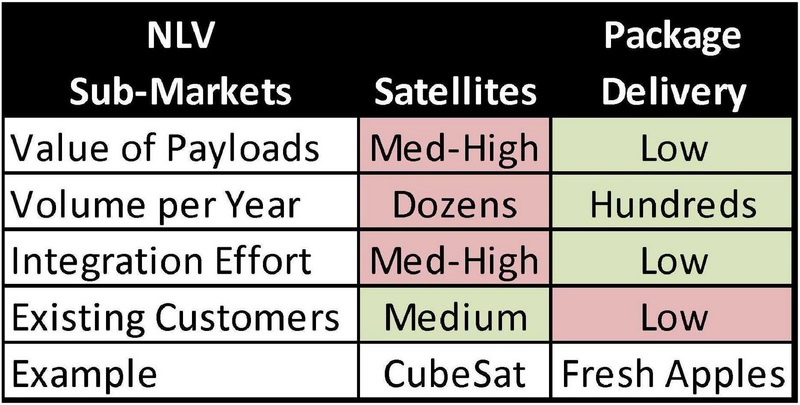 If you are willing to replace the NLV with each launch, NLV operators should be able to offer an order of magnitude better pricing than Orbital for target drones.